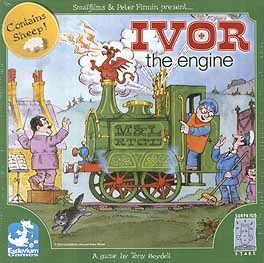 Help Ivor to collect up lost sheep and to complete tasks for his friends. You'll get extra rewards for clearing sheep from each area and bonuses for events from the Ivor stories. The player with the most sheep at the end of the game is the winner.